The vineyard of Condrieu is very steep, cultivated in terraces ( chaillées ), with a high density of plantation (8000 in 10000 feet by hectares). Many operations are manually realized, what asks an important seasonal work. 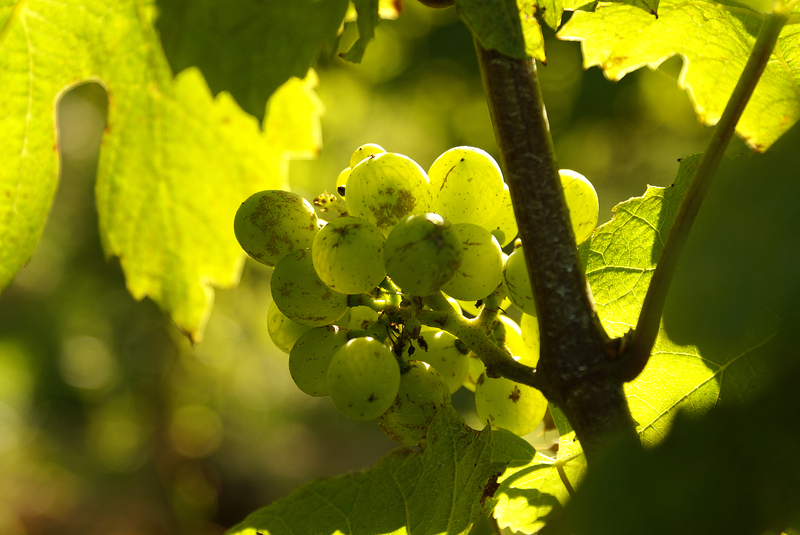 Discover along the year the vineyards of Condrieu.